indulge in art ….. perfect present – our new book! The perfect gift for art lovers, dinner parties, and the person who has everything, is hot off the presses. 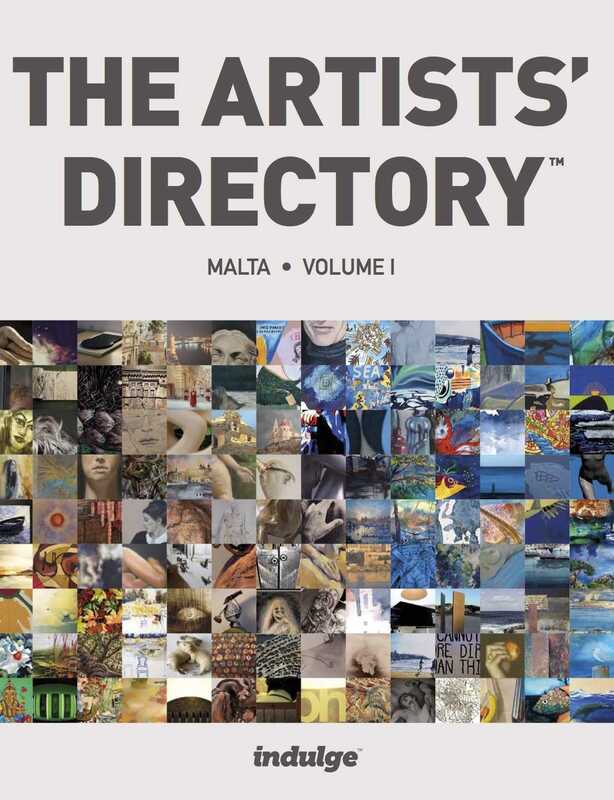 ‘The Artists Directory – Malta – Volume I’ is now available at 35 euro including delivery. 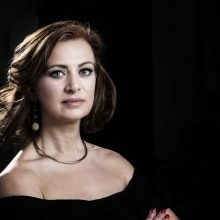 The book, which features 100 artists, is the first in what is hoped to be an ongoing series showcasing Maltese and Malta-based visual artists, and includes some of those covered in the original indulge magazine and on indulge.com.mt, and responses through calls for participation through the Christine X Gallery, and Facebook’s various artist community groups. “We’ve tried to keep the book as affordable as possible and by doing the series in 100-artist volumes, we believe we are keeping the doors open to emerging artists who may not yet be on the circuit or at the stage of having their own exhibitions, but we hope this book series enables them to pique the interest of a potential fan, or even purchaser of their work,” added Monique Chambers, director, indulge. Thank you for your interest in our Artists Directory. To purchase, click here and provide your address details during the process.